Controlling an Arduino from Raspberry Pi using Processing — one of the very first investigations of using the Processing language on Raspberry Pi. 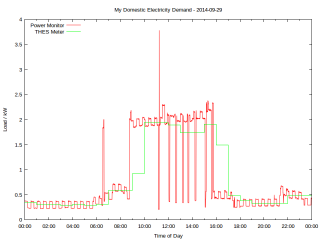 Reads sensor data from an Arduino using the Firmata protocol/firmware. 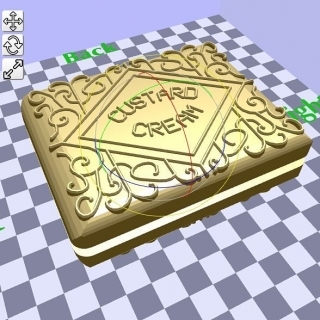 Raspberry Pi, Python & Arduino — an early physical computing tutorial for Raspberry Pi. 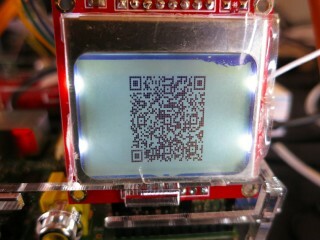 Published as the cover article in The MagPi magazine, issue 7. 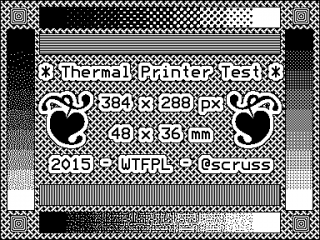 Extensive Thermal Printer setup tutorial for Raspberry Pi. For Brent Marshall, developing a countdown clock with millisecond accuracy and no network access for a major sports event. 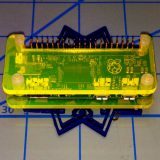 The “Coo~Coo” Raspberry Pi Zero Case — minimal Raspberry Pi Zero enclosure. 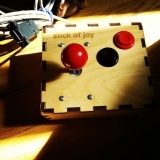 The Stick of Joy — a very heavy-duty arcade joystick for retro-computing. 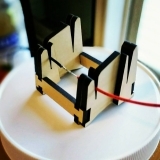 Soldering stand — no more burnt fingers when tinning or joining wires. 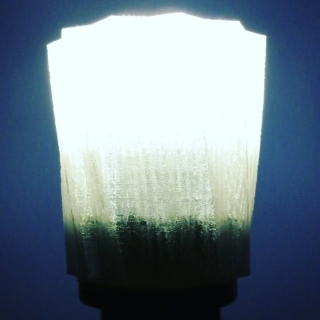 Back foot for Reach 3D Printer — fixes instability in this open source 3D printer. 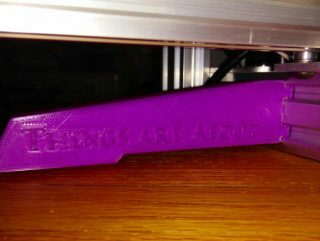 Fits into T-slot frame, written in OpenSCAD. FifteenTwenty — mono-spaced font family derived from character stroke coordinates from the Commodore 1520 plotter ROM. Featured on the MetaFilter podcast. ThreeFourTwoTwo — font based on the short-lived Litronix DL-3422 22 segment LED alphanumeric display. mnicmp — 5×7 dot matrix font based on a DECwriter II printing terminal output. Features many dot shapes, and lead to the LoveMatrix font made especially for Valentine’s Day. 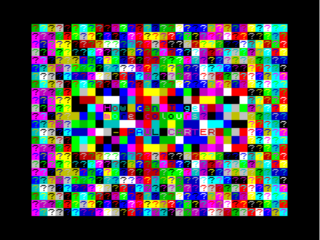 All the Colours We Have (for Paul Carter) — as a memorial for an artist friend, a piece written in Z80 assembly language using his words on his old home computer. 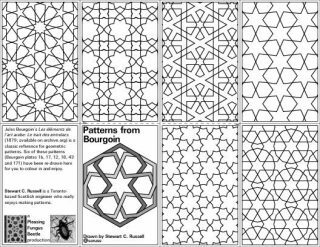 Patterns from Bourgoin — mini colouring zine featuring geometric patterns developed in Inkscape [PDF]. 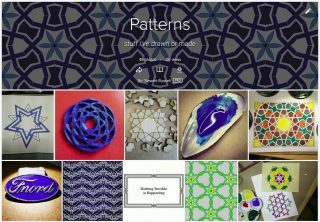 Pattern Gallery — 2D and 3D patterns; some digital (in Inkscape or algorithmically), some in gouache/ink. 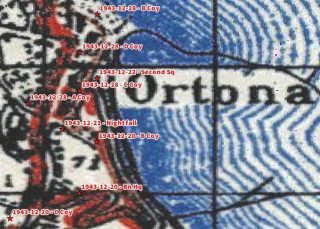 Decoding WW2 campaign diar y map references — visualizing campaigns on modern mapping systems. Edge-lit numeric display — working prototype single digit driver circuit, and an initial construction of the display itself. 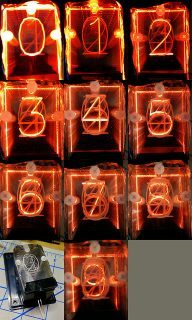 These are an alternative to Nixie tubes, but are low voltage and easier to customize. the automatic podcast — A daily podcast, roughly 30 minutes long, produced completely automatically from a random selection of tracks from my music collection. All announcements were generated by the Flite TTS. Running from 2008–2013 and decommissioned when the server changed, no archives exist from this exploration of aural randomness.